Guests going on safari in South Africa with Halaal dietary requirements, need to be sure that they will be appropriately catered for at their safari destination. 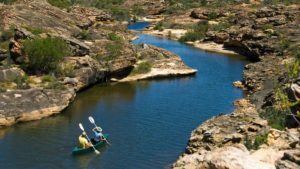 Halaal requirements – even though these may vary between families and individuals – are generally catered for well at the lodges we feature in this post. Because safari destinations are situated off the beaten track, advance notice of dietary needs is essential. Kwantu Private Game Reserve offers Big Five safaris in the Eastern Cape, and its hospitality offerings are very suitable for Halaal travellers. The lodge – a graded 5-star establishment – has become known for its spicy Halaal Afro-Asian cuisine. 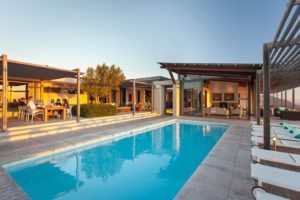 Various accommodation options are available, one being Kwantu’s luxury bush lodge accommodation – which has the comforts of air-con, underfloor heating, en-suite bathroom, spa bath and fireplace. Kwantu is a good bet for Halaal travellers because aside from provision of Halaal food, the reserve is totally alcohol-free and also provides a prayer room for the use of guests. The lodge is also family-friendly. 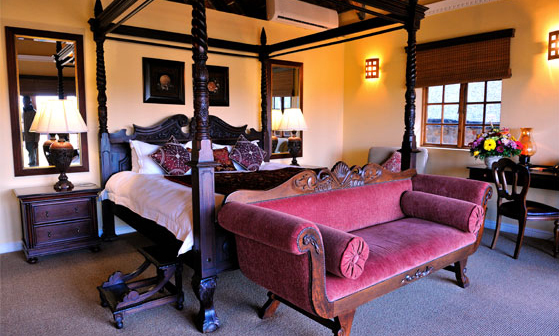 The Honeymoon Suite in the Kwantu Private Game Reserve, Eastern Cape. 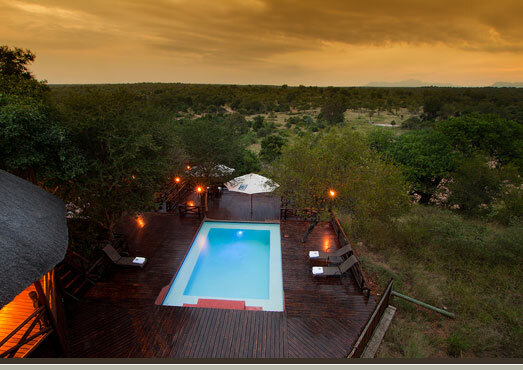 4-Star Idube Game Lodge in the Sabi Sands Game Reserve, provides Halaal catering for its guests, with prior notice. Breakfasts and lunches are enjoyed out on the open-air deck, while dinner is served either out in the bush or in the boma with traditional music – both are true safari highlights. 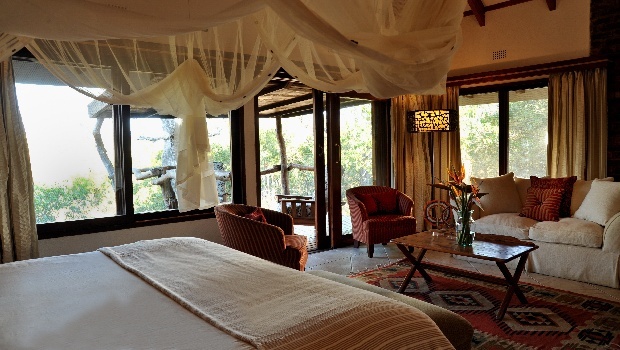 Suite accommodation at Idube Game Lodge in the Sabi Sand Private Game Reserve. 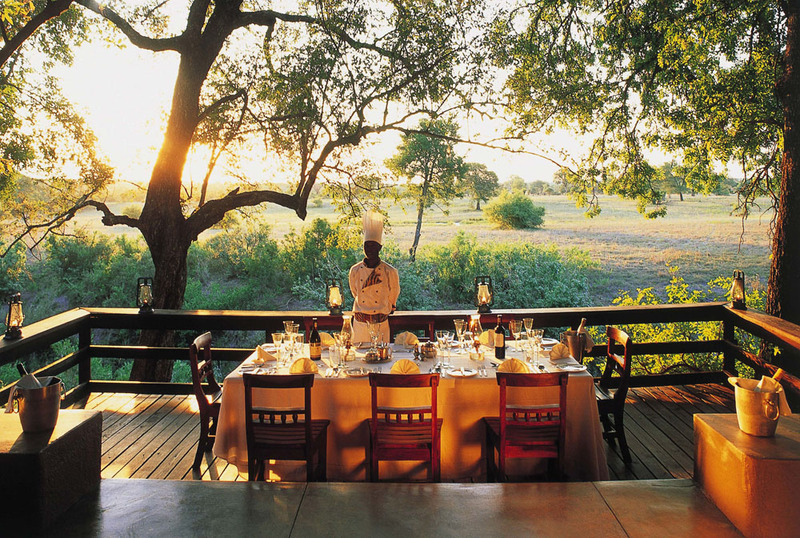 The stunning 5-star Sabi Sabi Lodges, also in the Sabi Sands, cater for all dietary requirements on request. Expect a mesmerizing safari with plenty of big game, luxurious accommodation and mouth-watering meals, taking account of your particular requirements. Lunch about to be served on the deck at Sabi Sabi Selati Lodge, where Halaal requirements are met on request. 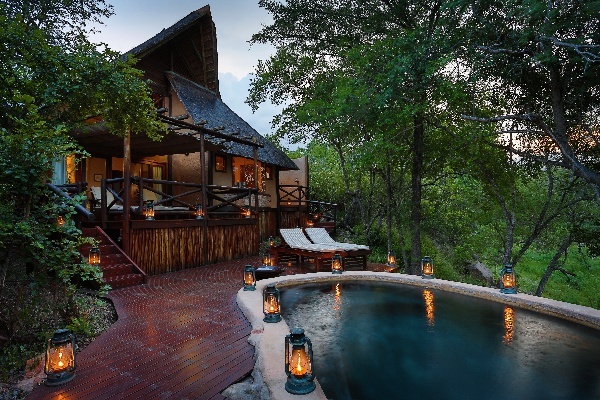 In the Kruger National Park, 5-star Lukimbi Safari Lodge offers a wonderfully rewarding safari in a remote private concession, and caters well for its Halaal guests. Meals are served in several different outdoor settings, including the bush, the pooldeck, the outdoor boma and the dining deck. Leisure Deck at Naledi Game Lodge in Greater Kruger National Park. 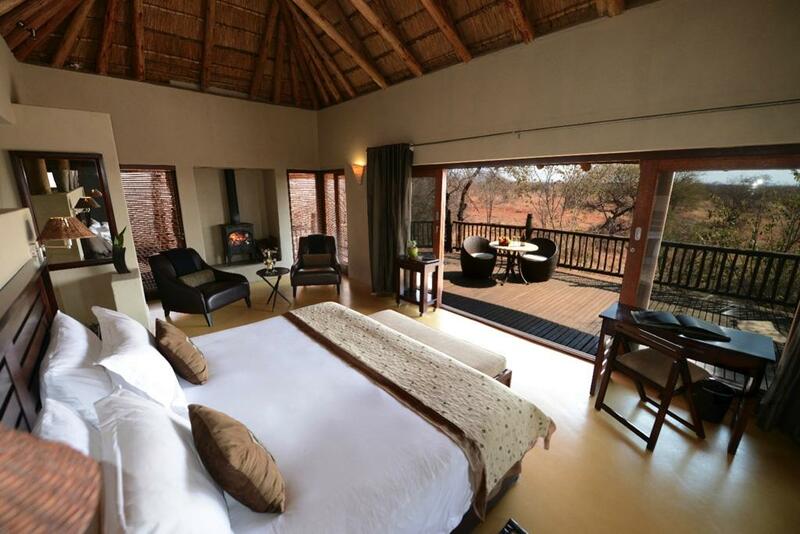 A spacious guest suite at Etali Safari Lodge in the Madikwe Game Reserve in North-West. Muslim travellers to South Africa will also want to experience Cape Town, a city with many rich and beautiful strands of Muslim culture woven into its history and present-day life. The well-known Bo-Kaap is an historic Muslim residential area, and a very colourful and charming part of the city. It has nine mosques and numerous places selling Halaal food. Mail us for holiday bookings in South Africa, or call +27 21 797-7122 (international) or 0860 102 907 (local). Please feel free to discuss your particular dietary requirements with us so that we can recommend lodges appropriately. Kindly note that Kwantu is the only lodge featured in this blog post that is alcohol-free.